I am an essential oil wellness advocate, educator and mentor. 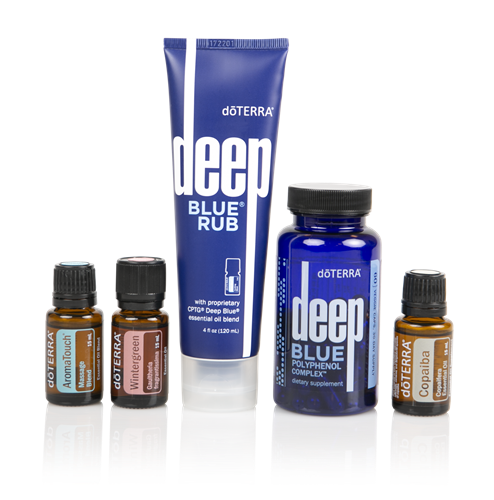 The natural support pure essential oils (such as doTERRA’s) can provide the body, both physically and mentally are amazing. 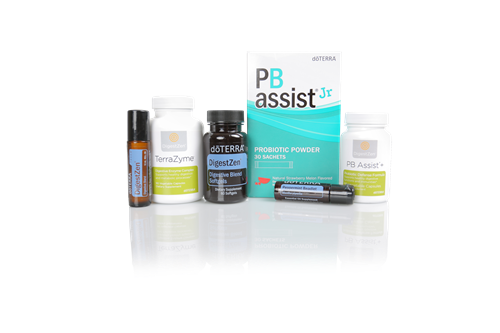 I have a passion for helping people feel their best! I also share my love of oils with those who live in assisted living and memory care communities, giving a gentle touch of oils on their hands. This provides not only wonderful health benefits, but a human connection as well. 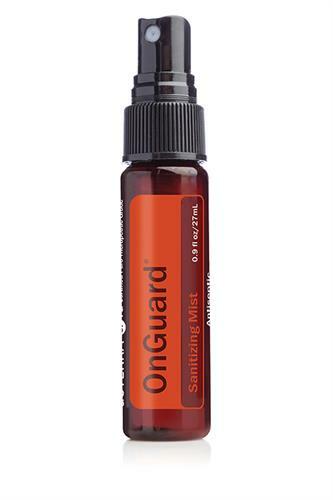 Essential oils help the body both physically and mentally, by supporting and soothing areas that need help such as reducing head tension, helping provide a better nights rest, digestive and mood support. 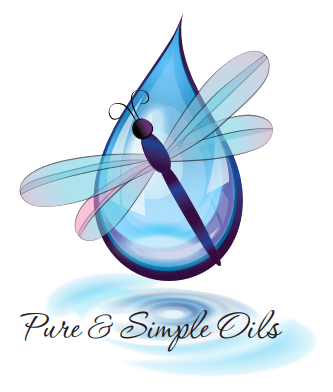 The purity of an essential oil makes a huge difference in how the body responds. 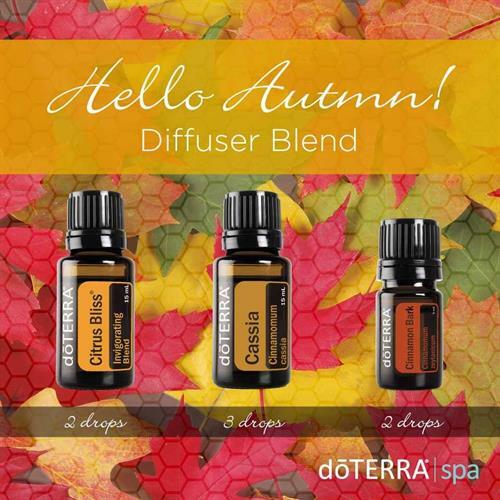 I can say quite confidently, “essential oils have completely changed my life and the way I think about my health”. Why? 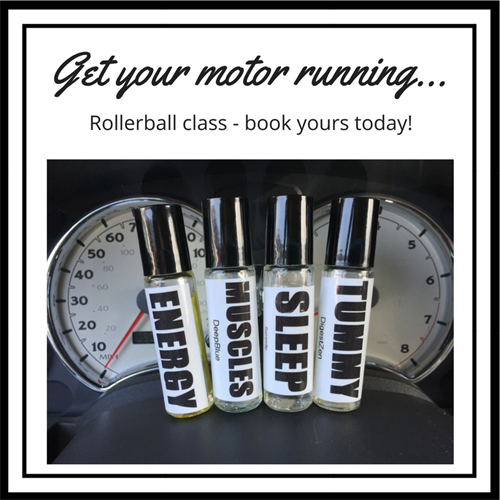 “Essential oils work with my body systems to help provide optimal health and function. 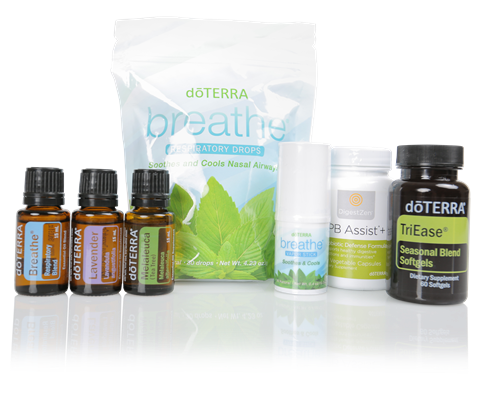 I consider it a blessing each time I have the opportunity to share the benefits of essential oils with someone”. I can’t wait to share with you too!